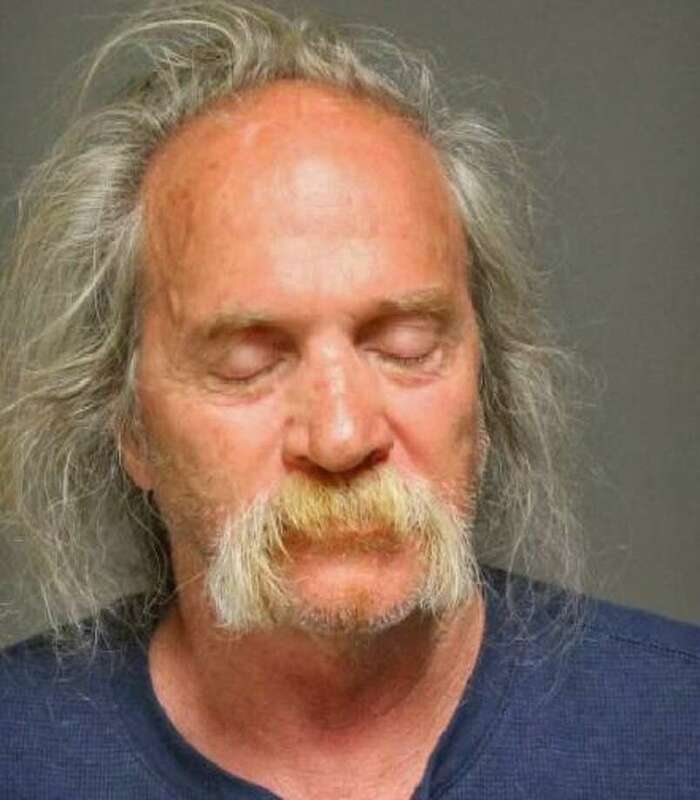 FAIRFIELD — Police said George Kelly, of Fawn Ridge Lane, Norwalk, violated a court order when he wouldn’t leave his ex-wife’s house early Tuesday morning. Police said Kelly’s ex-wife called just before 4 a.m. May 16 to report a verbal altercation between the two. According to the report, Kelly, 61, sometimes visits and had been staying there for the last few days. His ex-wife said Kelly had begun drinking and his behavior deteriorated, so she asked him to leave, but he refused. A check found there was an active protective order and Kelly had been ordered by the courts to stay away from the house. He was charged with violation of a protective order and held on a $1,000 bond. Kelly was scheduled to appear in state Superior Court in Bridgeport on Tuesday.